This post is from Melissa, a guest blogger on The Z Beat! We’ve all heard the saying or seen the signs posted in gyms and fitness studios that pronounce “No Pain, No Gain.” As a group exercise instructor and also someone who works out regularly with a personal trainer, I can attest to the fact that there are days after a hard workout or high-energy class that getting out of bed takes a wee-bit longer than normal. But sometimes, pain isn’t necessarily something that should be worn as a badge of honor and it really is our body’s way of letting us know that there might be a problem or that maybe we need to take a rest day. Thing is, how can you tell the difference between knowing you worked those triceps a little harder than normal as opposed to the feeling that maybe something is wrong? I am no doctor and I caution anyone reading this who may be in pain to consult one immediately, but there are some things I have learned from medical professionals and trips to my own physician that may help you determine whether it’s time to simply ice it down, heat it up or make an appointment. First, are you sore for more than three days? If so, there is a chance something might be wrong. Usually, legs take the longest to recover but if after three days you still have trouble doing anything lower body or the same exercise you previously did, you may have to reevaluate. Don’t just brush it off. Second, are you varying the areas you are working out or do you stick to the same areas every time? A lot of times, there is a misconception that if you want to flatten your belly, that is the only place you should focus on and ignore everything else. If this is what you do, there is a chance you are overworking and straining that one place on your body and injury is more likely. If you are not working different areas on a daily basis, try varying your routine. If after a few days, the soreness doesn’t go away, see a physician. Third, what does the pain feel like? This may sound silly but I always know if I have to worry that a recurring calf strain I have is actually a problem by whether or not the pain is a constant throbbing or simply sore when I walk on it. 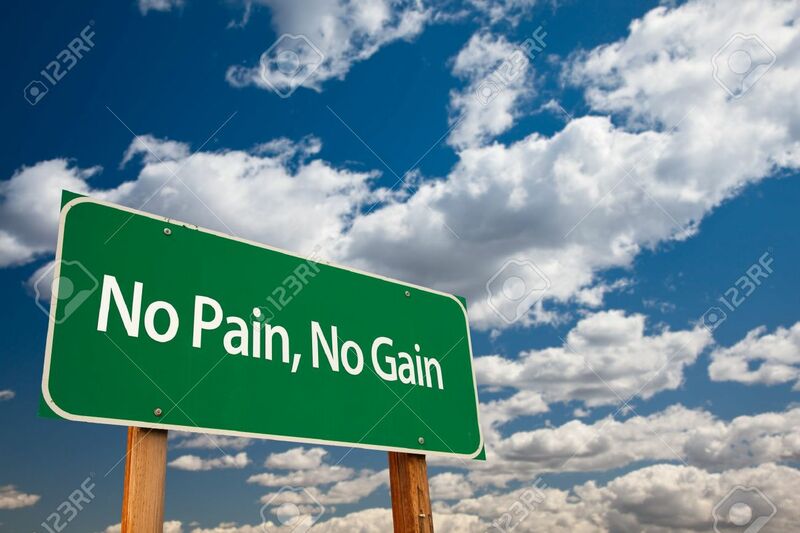 This may not be the case with everyone but soreness does feel different than pain. 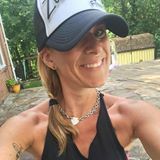 In the winter, I stepped off the curb while walking my dog and even though I had worked out in the morning doing calf raises, I felt a twinge and an “explosion” and knew it wasn’t just soreness and that something was wrong. Fourth, are you listening to your body, drinking enough water and getting enough rest? One of the hardest things for me was – and still is – understanding what my body was trying to tell me. I want to go all out in everything I do but sometimes, that is when I hurt myself so I learned to start listening when my body told me it was hurting. Now, here is where you have to look within yourself and be honest because there is a fine line between being pushed out of your comfort zone and going full-out and hurting yourself. Make sure you are drinking plenty of water and giving your body time to rest before going right back at it again. Finally, does your doctor know what you’re doing and if not, why? The best thing to do before starting any sort of physical exercise is to get a physical and identify any areas that may need special attention or modification. This is the best way to know whether you are experiencing soreness or if there is truly something to worry about. If the doctor identifies that you are pre-arthritic, for example, and you start to feel joint pain, that may indicate a more severe problem for you than soreness. Remember that a good workout doesn’t have to cripple you for days and if you don’t experience any soreness, it doesn’t indicate that you had a bad workout. All our bodies are different but we only get one… so take care of it! Yes, yes YES to everything in this post!! It drives me crazy when I hear/see people who say this! It is so dangerous to push yourself through something that is causing you legitimate pain or possible injury! Yes indeed. After a month of increasing leg pain I had my orthopedist give me an xray, which showed arthritis in the knee. So a cortisone shot, 2x a week land pt and 3x a week aqua rehab. And it's a good thing we know that arthritis responds to exercise.